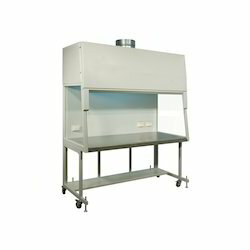 Our organization is widely recognized as the leading manufacturer of Laminar Flow Bench. 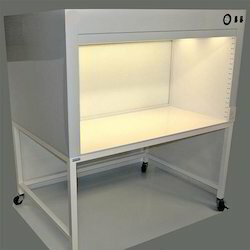 These laminar flow benches are dedicatedly manufactured in accordance with the set medical standards using the latest technology and premium quality raw material that are procured from the trusted vendors of the market. These products are highly appreciated for various feature like low noise operations, low vibration level and long service life. Our organization is counted among the prominent names engaged in offering Vertical Laminar Flow Bench. These products are known for their low maintenance, efficient performance and durability. The high grade raw material is used by our team members to manufacture these products. We offer these products at market leading rates for our customers. 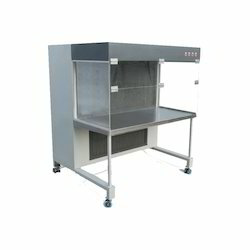 Owing to the sound industry experience, we have been successful in catering to the requirements of our esteemed clients by offering Laminar Air Flow Bench. Complying with international quality standards, these laminar flow bench have gained huge appreciation from our patrons. We use optimize high grade teak & marine plywood and also use laminated melamine finish & anti fungal epoxy coating. 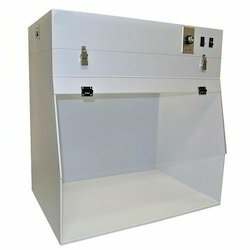 Being a prominent organization, we are engaged in offering a wide assortment of Laminar Flow Bench. The offered range of products provided by us are precisely manufactured using superior quality teak/marine ply wood, which are procured from the reliable vendors of the market. Moreover, the laminar flow benches are available with laminated melamine finish on external that ensures termite resistance and durability. 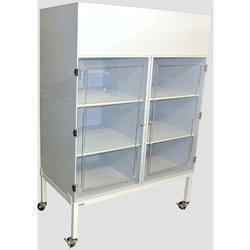 Enriched by the vast experience, we are engaged in offering a wide range of Vertical Laminar Flow Benchto the clients. Our professionals manufacture these products using premium quality raw material and sophisticated tools & technology at our capacious manufacturing unit. 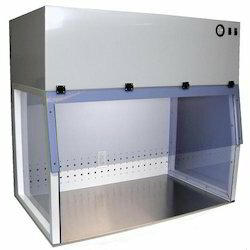 Looking for Laminar Flow Bench ?